Discover the most exciting and engaging brand activation campaigns in 2018 so far. The Drum spoke to industry experts from Amplify, Benefit Cosmetics, Hearst Magazines, Identity and Initials Marketing, all judges for The Drum Experience Awards. When it comes to the best brand activations of 2018, there are two in particular which stand out for me. The expected vs. the unexpected. 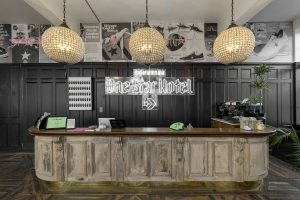 The Converse ‘One Star Hotel’, executed with high production value, saw Converse create a two day pop up in Shoreditch. 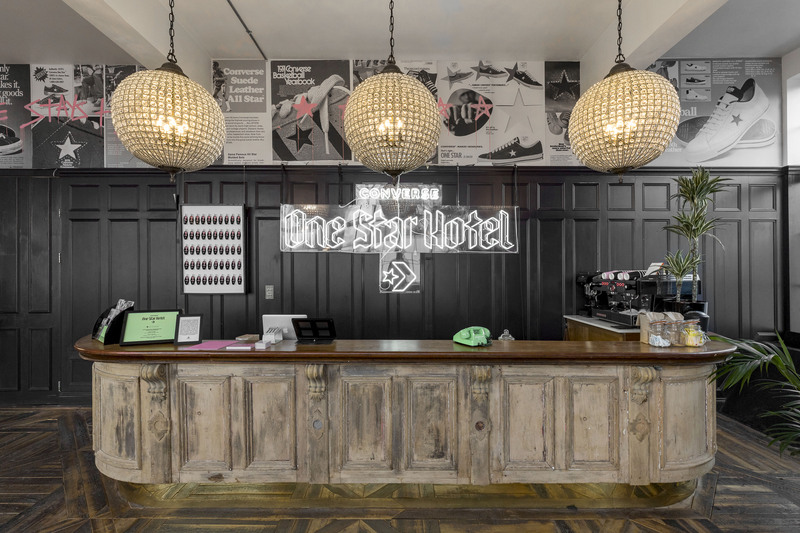 The hotel focused on presenting an engaging line up of fashion, music, sneaker and skate experiences for Converse’s audience and influencers. The activation was an ‘Instagram playground’ and brought the Converse story alive for the highly engaged Gen Z target audience, increasing the brand’s overall reach and effectiveness through UGC (user generated content). Every touchpoint of the experience was highly considered and played up to their rebellious personality, but importantly their products sat at the heart of the activation, with sneakers influencing rooms with their style, usage and colour. As for the unexpected, I loved Greggs bakery’s Valentine’s activation. Read the full article on The Drum here.